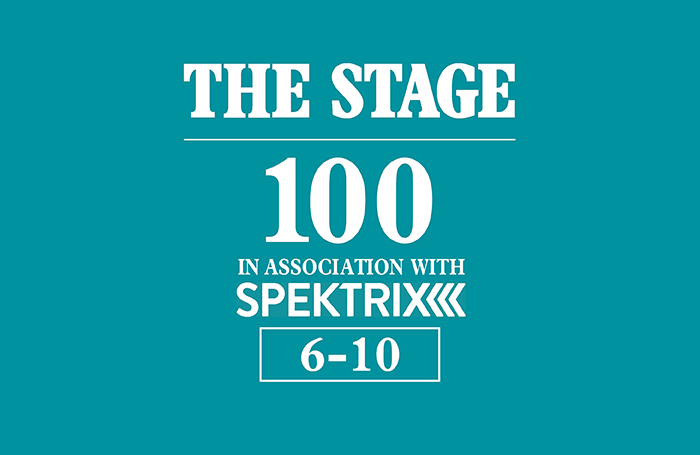 The Stage 100, in association with Spektrix, is intended to reflect who are the 100 most influential people working in the theatre and performing arts industry. It is considered from the point of view of The Stage, as a trade publication, and so focuses both on theatre as a business and an art form. Inclusion within the list and ranking is weighted towards achievements in the past 12 months, but also takes into account continuous achievement. We also aim to have a list that – as much as is possible and plausible – reflects the astonishing breadth of the theatre industry. However, we do not weight the list to attempt to make it gender-balanced or ethnically diverse: we believe the list should aim to reflect how the theatre and performing arts industry is, not what it aims to be, or we would like it to be. 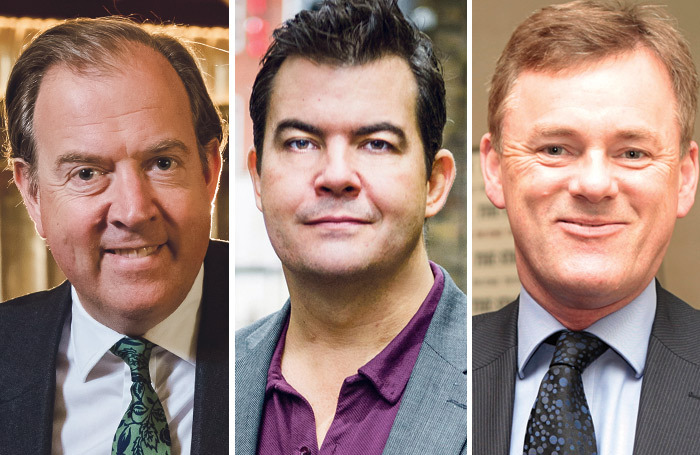 It has taken a while for Ambassador Theatre Group’s new regime to make its mark, but in 2018 Cornell, Kenwright and Lynas started to make significant strides. The revamped Lyric Theatre reopened majestically to host the Broadway production of Harry Potter . In Germany ATG bought the Mehr Group of venues  and struck a deal to operate the Curran in San Francisco. ATG Productions also enjoyed a resurgence (led by Adam Speers) with involvement in transfers of Caroline, Or Change ; The Jungle  and King Lear starring Ian McKellen . 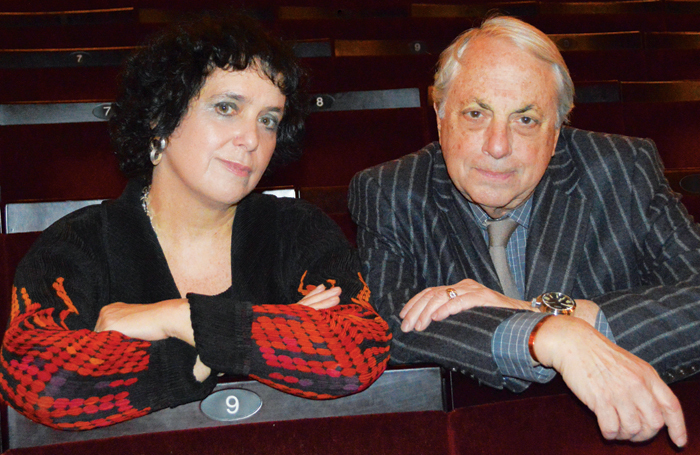 It has also hosted and co-produced the high-profile Pinter at the Pinter season . The year ended on a high with the acquisition of its namesake West End theatre – the Ambassadors. 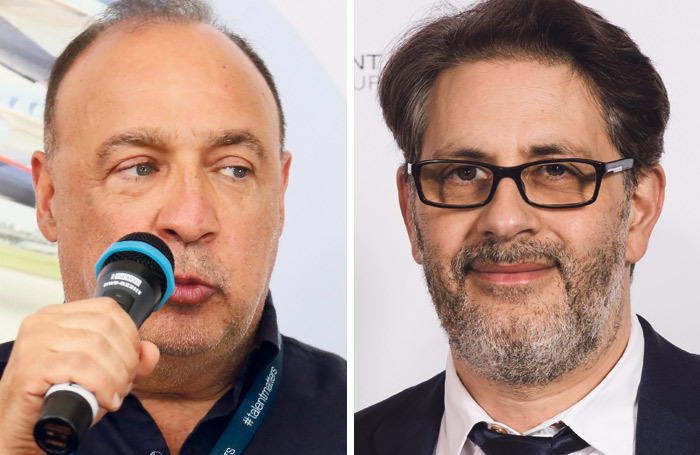 Expect more action on the ATG front this year, whether in terms of further acquisitions or even the long-rumoured sale of the group. In a relatively quiet year for Burns and Weitzenhoffer, the status quo was maintained across much of the Nimax portfolio: Harry Potter at the Palace ; Thriller Live at the Lyric ; The Play That Goes Wrong at the Duchess ; Everybody’s Talking About Jamie at the Apollo ; Young Frankenstein at the Garrick . The Vaudeville saw out the end of the (slightly disappointing) Oscar Wilde season before welcoming True West with Kit Harington  at the end of the year. Nimax’s attempts to expand have been thwarted by Crossrail delays (postponing plans for a theatre on the site of the old Astoria). This year should be more eventful with a new cast for Jamie – including Layton Williams – and the bold decision to transfer Emilia from Shakespeare’s Globe to the Vaudeville. Burns also continues to head up the Edinburgh Comedy Awards. As managing director of Qdos’ panto division, Harrison oversees more pantomimes than you can shake an overpriced glow stick at, including the magnificent annual affair at the Palladium . On the road, Benidorm Live  might not have been one for the critics, but it packed in the punters, while The Bodyguard musical also struck box-office gold around the country and beyond. Annie  started the year at London’s Piccadilly before heading back out on the road and Young Frankenstein , if not a monster hit, put in a respectable run at the Garrick. Consistently producing some of the most popular shows in the West End and beyond, Harrison has firmly established himself as our leading independent producer of popular entertainment. 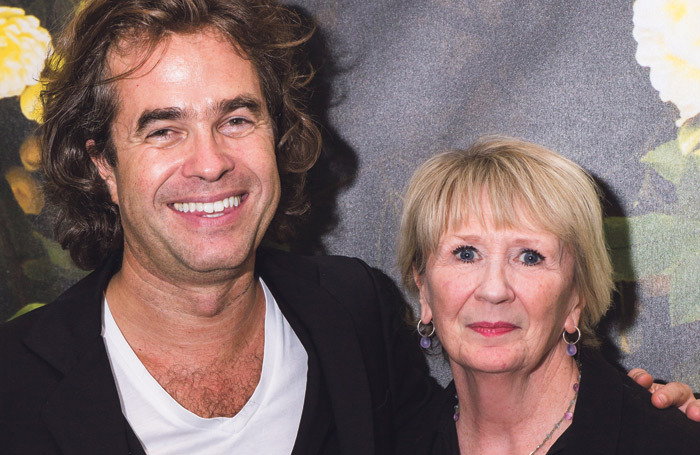 He will spend much of 2019 back at the Palladium, producing both a new staging of Andrew Lloyd Webber’s Joseph and the Amazing Technicolor Dreamcoat in the summer and returning at Christmas for the first of three more years of panto. The exclusive West End theatre owners’ club admitted another member in 2018, as Blavatnik ponied up an eye-watering £45 million (or so) for Theatre Royal Haymarket . It was a staggering amount to pay for a single theatre – especially one with a relatively short lease – and it sent ripples through Theatreland. Blavatnik’s personal wealth dwarfs that of everyone else in The Stage 100 combined, so expect Access to be one of the few companies with deep enough pockets to consider a purchase of Ambassador Theatre Group when it inevitably comes on the market again. As well as a generous philanthropist and a long-term theatre investor, Blavatnik is an extremely shrewd businessman, as he has shown with his stewardship of Warner Music. Expect to hear more from him and his right-hand man Danny Cohen (formerly of the BBC). The Almeida has become London’s hottest boutique producing theatre since Goold took over and continued to turn out hits in 2018. Highlights of the past year included the exquisite Summer and Smoke , directed by Rebecca Frecknall with a superb central performance by Patsy Ferran, Robert Icke’s latest classical reinvention – Ibsen’s The Wild Duck  – and the provocative The Writer  by Ella Hickson. Meanwhile, hits from past seasons – Mary Stuart  and Hamlet  – enjoyed further lives in the West End and on TV, respectively, while Summer and Smoke also made a West End transfer . Ink , a hit from the Almeida’s 2017 season, transfers to Broadway this year and there is plenty to look forward to at its Islington HQ including the latest from Anne ‘Mr Burns’ Washburn and Three Sisters directed by Frecknall. 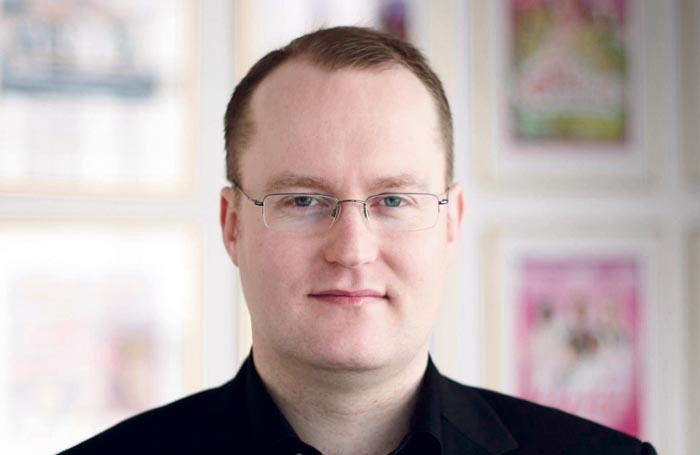 Goold serves as artistic director and Wood as executive director.